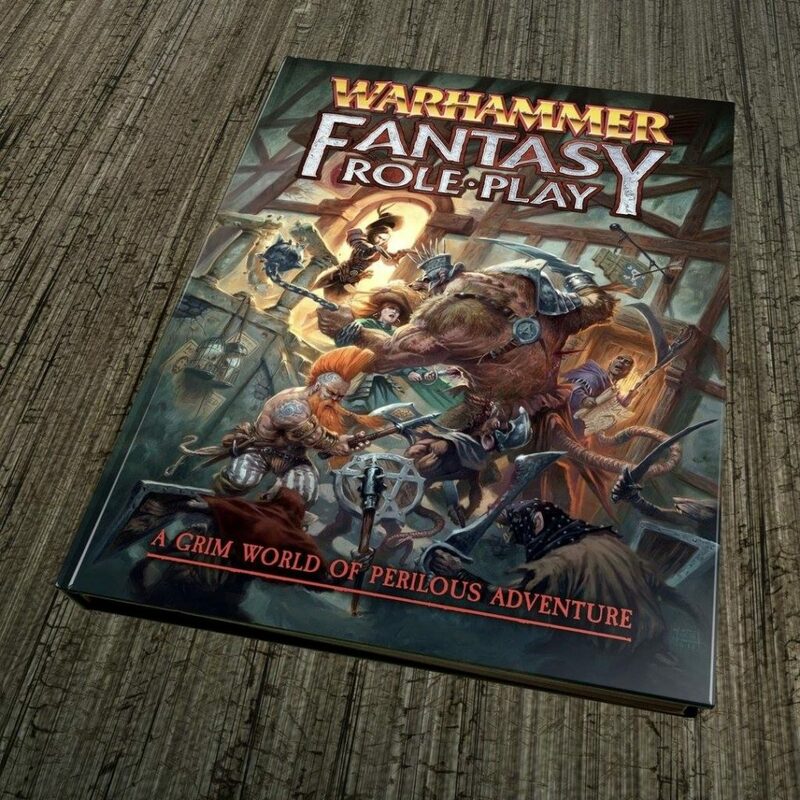 I have recorded a complete 7 part review of the Warhammer Fantasy Roleplay 4th edition PDF on Youtube! It’s not grossly in-depth, merely a flip through the entire book with some color commentary about what I like on first glance/what I want to read more about. I can’t wait to make characters tonight! ED – The video flips to normal horizontal viewing around 3 minute mark – sorry about that! My excitement couldn’t be contained. Do you like WFRP and want to hear more about grim & perilous RPGs filled with low magic, dark stories and other low fantasy elements? Check out Zweihänder Grim & Perilous RPG, a WFRP-inspired retroclone! You can use Zweihänder RPG to create your own homebrewed worlds, whether inspired by the works of Andrzej Sapkowski’s The Witcher, George R.R. Martin’s Game of Thrones, Glen Cook’s Black Company, Myke Cole’s The Armored Saint, Robert E. Howard’s Solomon Kane, Scott Lynch’s Gentlemen Bastards or other ‘grimdark’-inspired media.